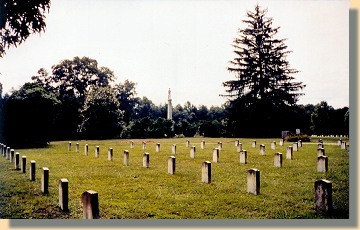 After the Civil War, hundreds of Confederate soldiers lay in poorly marked graves around the Spotsylvania battlefield. 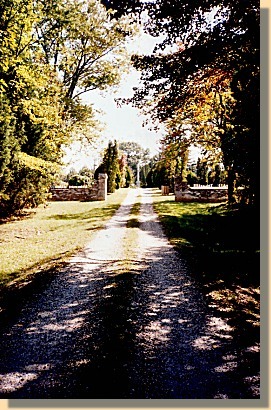 Because of this, local women formed the Spotsylvania Memorial Association and in 1866 established a Confederate Cemetery on five acres of land a half mile northeast of Spotsylvania Court House (See Map on Page 1). 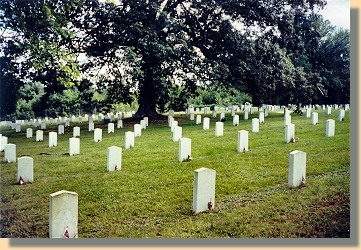 The Association reburied nearly 600 soldiers in the cemetery, organizing them by state. A few remain unknown. 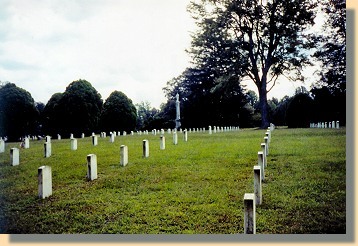 Headstones were provided by the Federal Government to mark all of the graves. In the center of the cemetery is a granite shaft crowned by a stone Confederate soldier who silently stands watch over the dead.